Stories aren’t solely leisure anymore. 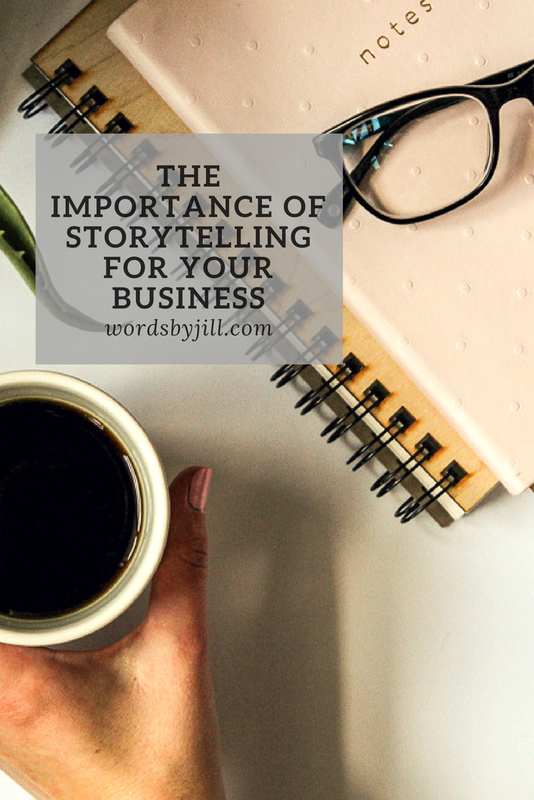 Stories help you create a connection with your audience, solidify your brand, and consequently generate business leads. Buying is an emotional reaction. Potential buyers ignore features and statistics. They buy something because they associate positive feelings with that brand. Look at successful advertisements. They don’t bombard their audience with their brand. They don’t just list the features of a product or service. 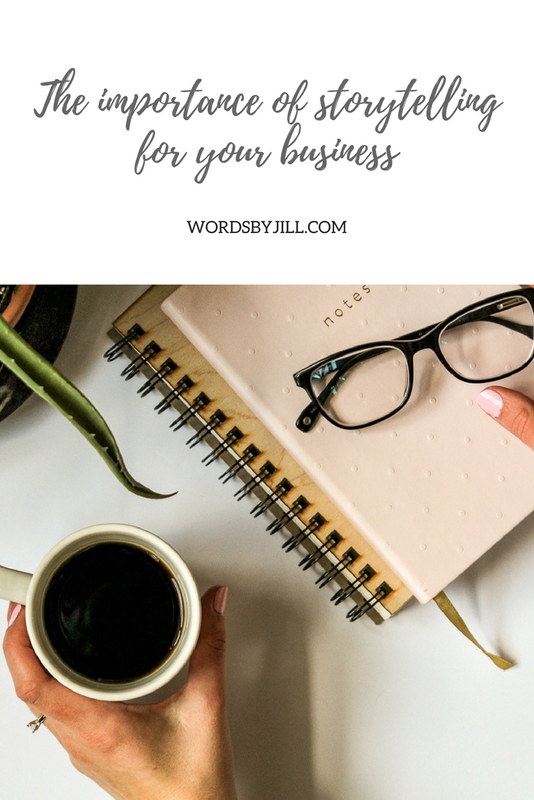 Instead, they tell the story of the business, add to the brand’s personality, create an emotional reaction, and bring the focus back to the benefits the business can provide to the reader (even if indirectly). I’ll use Budweiser’s 2014 Super Bowl Puppy Love advertisement as an example. It shows the story of a puppy and a horse becoming best friends, and the horses stopping the dog from being taken away by its adopters. While we are oohing and aweing over the cute story, Budweiser is associating themselves with positive images in our minds. The audience does not know that it is a beer commercial until after they watch the story. The video went viral. Emotional response: Check. Your goal is to elicit an emotional response. How do you make your audience respond emotionally? While Budweiser is a huge brand with a much different marketing budget than most businesses, we can take a page out of their storytelling handbook. Think about your own story. Show (don’t tell) your audience how you are just like them. Show them your similarities. Make a personal and emotional connection. Then it’s time to bring the story back to them. Appeal to their interests. Offer solutions to their problems. Basically, if you find a way to identify with your audience, they will identify with you. Show your audience the proof. This one is an extra bit that can be added selectively to chapters of your story. Was a customer thrilled with your above-and-beyond service? Can they not get enough of your product? Ask them to tell others about their experience in the form of a concise testimonial. Especially in the digital age where influencers rule, people look for the opinions and experiences others before purchasing. If you don’t work with popular influencers, testimonials are a simple way to prove the legitimacy of your brand. Make sure that you tell it like a story. Typical stories have a main character. They follow a plot, and include a beginning, middle, and end. The voice telling the story is the voice you chose for your brand. The theme of the story makes sense for the audience and keeps them engaged. Don’t just start throwing content around. Carefully select the elements of your story that are appropriate to tell in each chapter. All stories possess persuasive powers. Buyers remember stories. Buyers respond to a well-told story generously. If they believe in your business’ story, they don’t look for faults—they just buy. Storytelling is a timeless business asset. While the term storytelling might seem like the latest fad in marketing, the story is a timeless asset for your business. Marketing teams have practiced the method for years. Despite the importance of storytelling in business, many ignore this marketing method only because they don’t know where to start. Bad idea. Don’t miss out on the benefits of storytelling! Don’t know where to begin writing your story? I get it—storytelling for non-writers can feel overwhelming. Especially when you’re busy with the daily operations of your business. That’s where I come in! I love to hear a good story. Even more, I love to share a good story. Contact me to learn more about my copywriting services or drop-in Brand Strategy Sessions.